Operators need to be able to add intelligence, quickly adapt the software for different services and automate to rapidly scale the network with most efficient utilization of the hardware. At the same time, these networks have to be robust & resilient. They need a webscale network and not custom software on custom hardware from a single vendor! The solution is a multi-vendor software-intensive Open vRAN using COTS hardware. RAN infrastructure is your most vital asset. Therefore, when virtualizing the RAN functions, a carrier grade platform that can provide high availability, ultra low latency, massive scalability and ease of maintenance is essential. That’s exactly what we have done. We have taken a carrier grade NFV platform that is built on open source, enhanced it with carrier grade requirements and implemented the software modules of the eNodeB in VNFs. 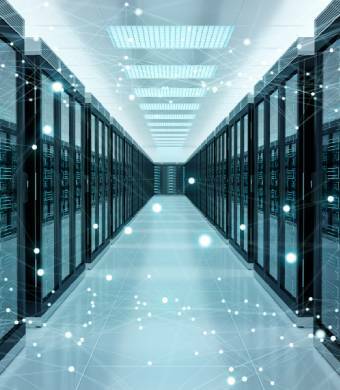 Our vRAN solution connects the intelligent remote radio heads with the virtualized compute nodes over any transport. It could be dark fiber, lit fiber, WDM, FTTx, carrier ethernet, microwave, mmWave or anything else you have. Whatever transport is economically and readily available, you can use it. That means, you don’t have to restrict yourself to small pockets of your network to run limited scale C-RAN experiments anymore. Leverage the benefits of virtualization with Altiostar’s innovative flexible virtualized scalable solution on all parts of your network. Data consumption is on the rise driven by increasingly powerful smartphones, plethora of applications and favorable data subscription plans. Gone are the days when a subscriber will remain loyal to your network due to subscription contracts. Moreover, the spectrum required to support such increase in consumption isn’t readily available. In this dynamic environment, you need to deploy intelligent RAN solutions that understand applications to intelligently schedule packets over the air. 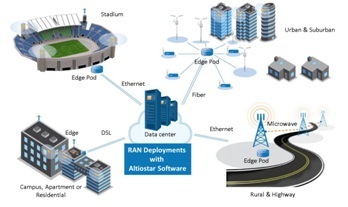 Altiostar’s software-intensive intelligent RAN Solutions will not only improve capacity of your RAN, but also will improve user’s Quality of Experience. Integrated with Altiostar’s Self Organizing Network (SON) and Element Management System (EMS), the solution can reduce installation and setup time, provide remote configuration/management, automated network repair, reduce truck rolls, optimize and tune network performance. 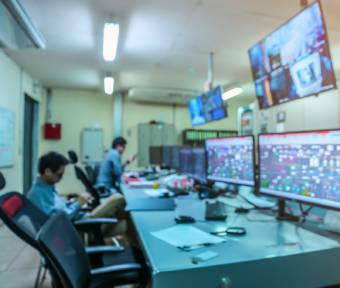 SON algorithms like Automatic Neighbor Relations (ANR), Mobility Load Balancing (MLB) and Energy Savings can be easily implemented using centralized coordination software and allow the network to adapt quickly to different operator requirements. 5G is an opportunity for operators to look at new business models and new revenue streams. 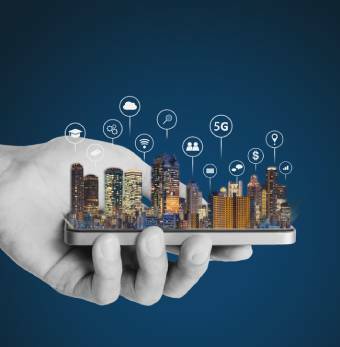 The network is taking on different characteristics depending on the user application: very high bandwidth for mobile broadband or fixed-wireless-access, large number of devices for massive IoT or ultra low latency for real-time applications, like virtual reality or gaming. As the network scales or more intelligence is added to support different services, with Altiostar’s software intensive virtualized RAN, hardware resources can be allocated & software functions enabled centrally as required without interrupting the operations of the network. 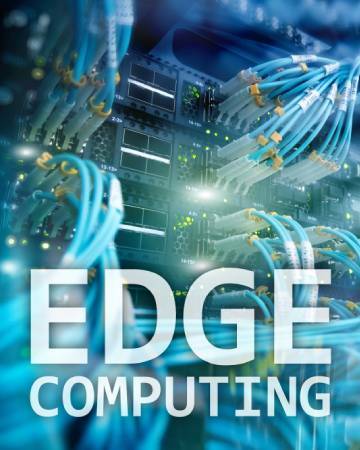 Algorithms such as Cooperative Multipoint, Intra-site Carrier Aggregation, eICIC etc. can be implemented easily using the Altiostar software processing functions.